Join in the weekly chat about the Detroit Lions at 3 p.m. on Thursday. I'll be hosting from the NFL Scouting Combine at Lucas Oil Field in Indianapolis. There will be plenty to discuss — the Combine, the draft, free agency, the future of Calvin Johnson and more. 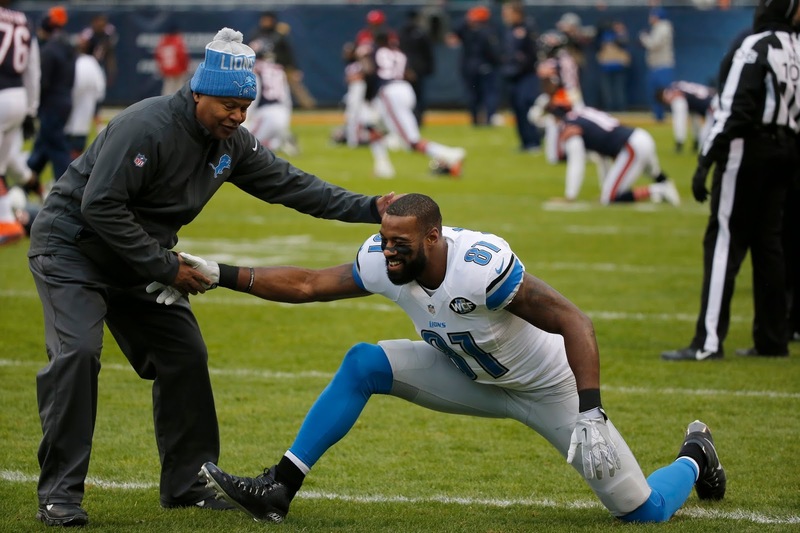 If you missed Thursday's chat on the Detroit Lions, check out the transcript here. 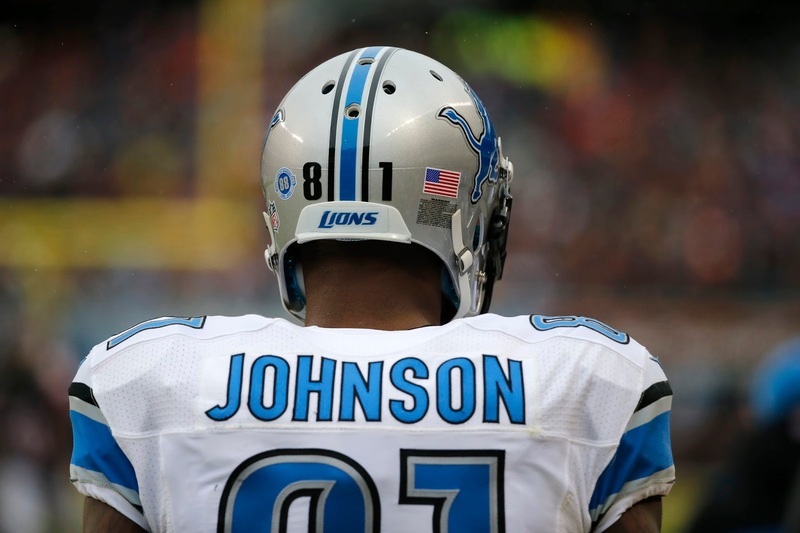 We hit on the upcoming NFL Combine, the NFL draft, free agency, Calvin Johnson's future and more. 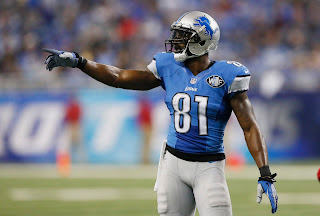 If you missed today's chat on the Detroit Lions, what were you thinking? Just kidding. Check out the transcript here. 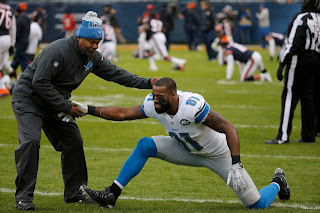 If you missed Thursday's chat on the Lions, check out our discussion here. 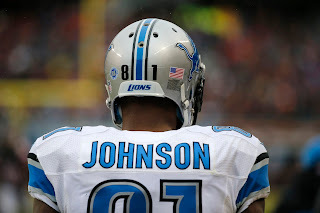 We talked about Joique Bell, Stephen Tulloch, the wide receiving group, the NFL draft and much more. 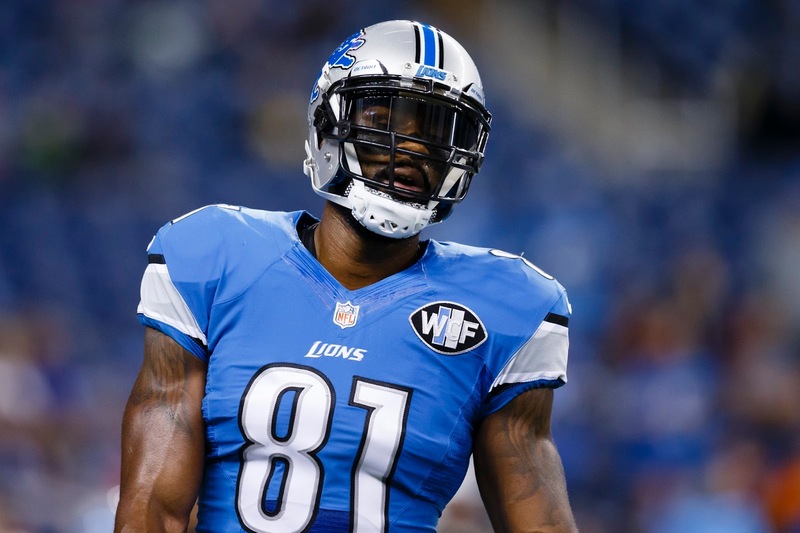 And then there's Calvin Johnson — we still don't have an official word on his future.